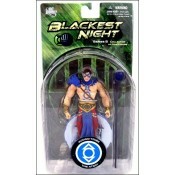 Each Blackest Night figures features multiple points of articulation, is accompanied by character-specific accessories and a faction-themed display base, and is presented in 4-color clamshell blister card packaging. 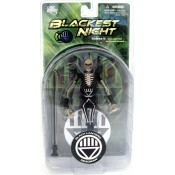 DC Direct: Blackest Night: Series 5 Black Lantern - Deadman Behold the Pow.. 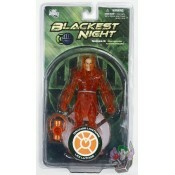 The Black Lantern Terra with Scar figures stand at 5.5" and 4.5" high respectively, include multi.. 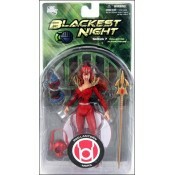 The Red Lantern Mera figure stands at 6.5" high, features multiple points of articulation and a d..